As part of Spa Satori’s fifteenth birthday celebrations they are hosting a pampering party on Thursday 30th March (4.30pm – 8pm), and will be raising money for Forever Manchester. Spa Satori celebrates fifteen years in the Northern Quarter, and birthday toasts coincide with the welcome addition of luxury brand Elemis to the list of products used. They will be raising money for Forever Manchester through a raffle and an auction, and will also be offering guests makeovers, manicures, and Indian head, shoulder and neck massages, in exchange for a donation to Forever Manchester. Advanced tickets are priced at £10 (or £20 on the night) with guests treated to £50 worth of goodies and 50% off facials if booked on the night. There will also be 10% off products and you’ll be treated to a complimentary consultation and skincare advice from an Elemis consultant and Spa Satori’s therapists. 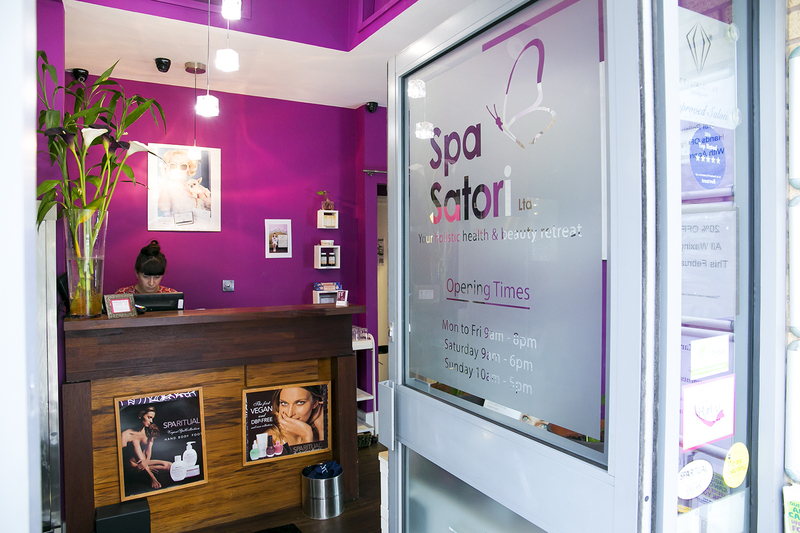 We’d like to say a big thank you to Spa Satori for choosing Forever Manchester as their nominated charity as part of their birthday celebrations.